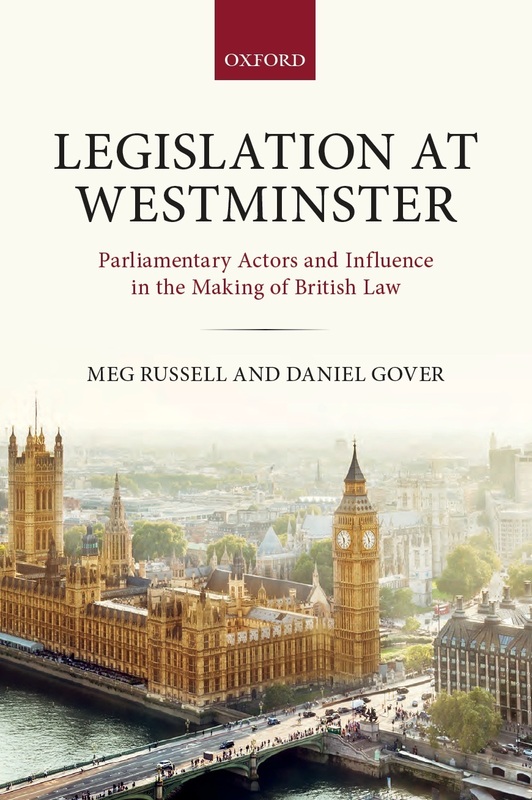 Meg Russell and Daniel Gover’s new book Legislation at Westminster challenges received wisdom about the UK parliament’s influence on legislation. 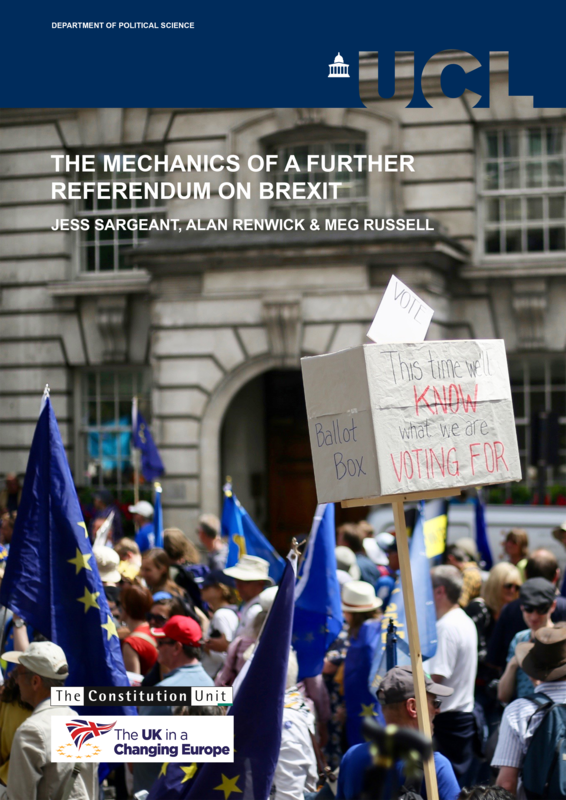 In contrast to common portrayals of Westminster as having only weak policy influence, Russell and Gover present evidence demonstrating strong influence, exercised in a variety of subtle ways. The findings were discussed at a seminar held in parliament on 15 November. Hannah Dowling and Kelly Shuttleworth report. 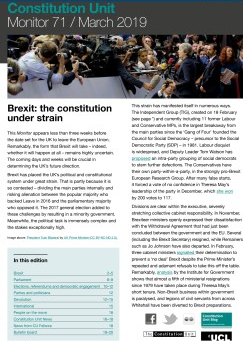 The UK parliament is frequently portrayed as little more than an ‘elaborate rubber stamp’ by journalists and even parliamentarians. 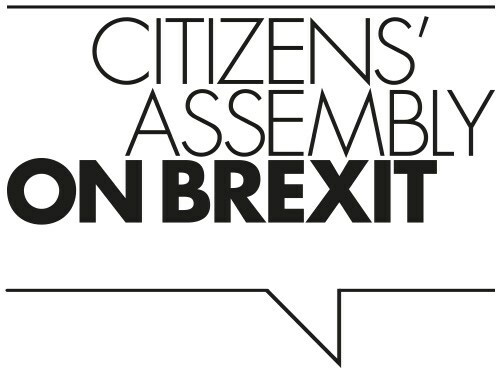 Academics have tended to offer a slightly more nuanced view but nevertheless often present Westminster as a weak legislature and downplay its policy influence. 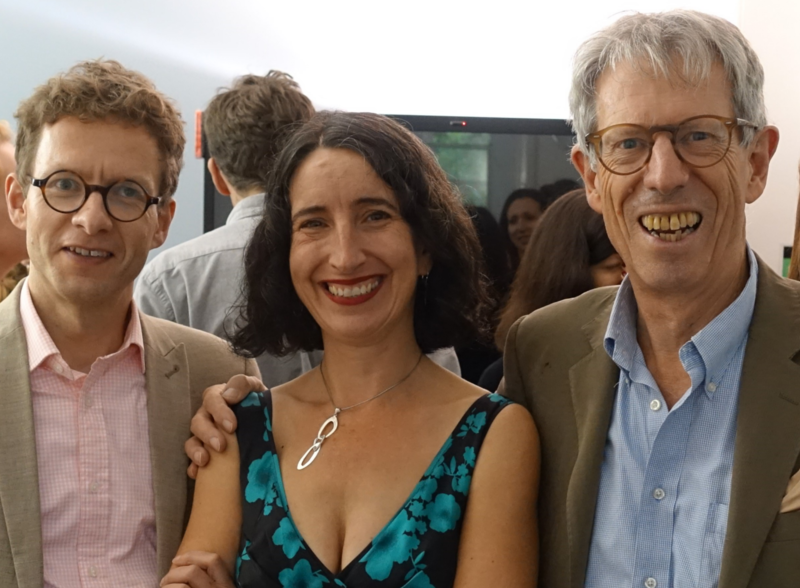 A ground-breaking new book by Constitution Unit Director Professor Meg Russell and Daniel Gover questions the extent to which these assumptions hold true. The book represents the largest study of its kind for over 40 years. On 15 November, a seminar was held in parliament to discuss Russell and Gover’s findings. The event was chaired by Lucinda Maer, Head of the Parliament and Constitution Centre at the House of Commons Library. 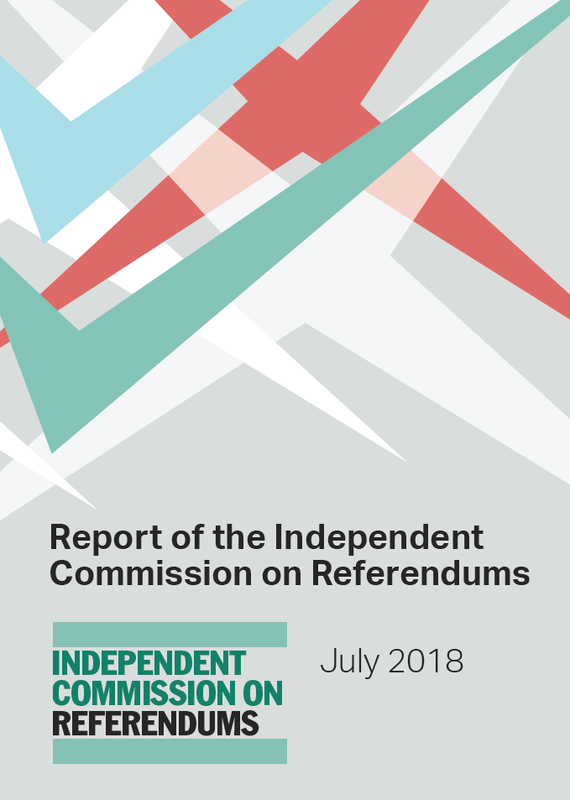 Russell and Gover summarised their findings before responses from Labour peer Baroness (Patricia) Hollis of Heigham and David Natzler, the Clerk of the House of Commons. Daniel Gover introduced the central research question Legislation at Westminster seeks to address: How influential is parliament on government legislation? In order to answer this, Russell and Gover analysed 12 case study government bills in the period 2005–2012 and logged the over 4000 amendments proposed. The bills were selected to represent the range of legislation laid before parliament and accordingly varied by sponsoring department, chamber of introduction, length and profile. A total of 120 interviews with ministers, members of the opposition, backbenchers, civil servants and outside groups were also conducted. Of the 4361 amendments proposed, 886 were government amendments; 95% of these were passed, compared to 4% of non-government amendments. On the face of it, these figures seem to support the popular notion of parliament as weak and dominated by the executive. However, by dividing the amendments into ‘strands’, i.e. collections of similar amendments made at different stages of the legislative process, Russell and Gover were able to trace their origins, which revealed a more nuanced picture of parliamentary power. There were 2050 strands identified, of which 300 were successful. Of these 300 strands only 55% were government-initiated. When strands comprising only small technical changes were omitted, this dropped to 45% – with 55% initiated by non-government actors,. Amongst these groups, the opposition initiated the most strands (1604), of which 112 were successful. Although government backbenchers initiated fewer strands, 36 of 304 were successful – a higher success rate than the opposition. There were also 155 strands introduced by non-party affiliated actors, primarily in the Lords, of which 12 were successful. Gover stressed the importance of cross-party work, emphasising that strands demonstrating cross-party support had a higher success rate than those without.